What a wonderful event. 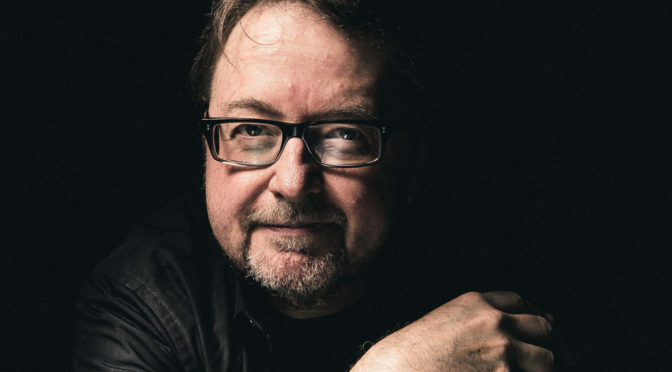 On October 18, Luis Alberto Urrea, critically acclaimed author of The Devil’s Highway and sixteen other books, took the stage in Tucson to raise funds for No More Deaths. Tucson journalist Ernesto Portillo Jr. led the conversation with Luis about his writing process and his stories. And what a storyteller Luis is. He and Ernesto made us laugh while discussing the serious issue of immigrants traveling through the desert. Desert Aid volunteer Scott Warren updated the packed house on the charges he is facing. Paige Corich-Kleim, also a Desert Aid volunteer, told a gripping story from her work in the desert. We thank Luis for donating his time as well as the cost of his travel expenses. Mil gracias to Janie Foy, Suzanne Myal, Jim Marx, Jean Rooney, and Holly Lachowicz for their incredible organizing of the event. We thank the sponsors for making the event possible. And we thank all who attended or donated in support. At this point we have raised about $14,000!